Check out their whole collection today and take advantage of this great deal! 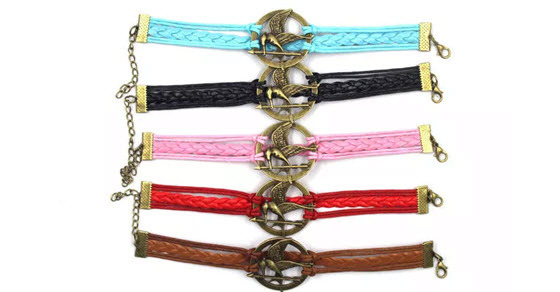 Choxi is running a big $2 liquidation sale today and one of the items is a Mockingjay bracelet! We’ve seen good deals on these before but never as low as $2! The bracelets are “Twined Genuine Leather” and are still available in the following colors: Black, Blue, Brown, Pink, Red. 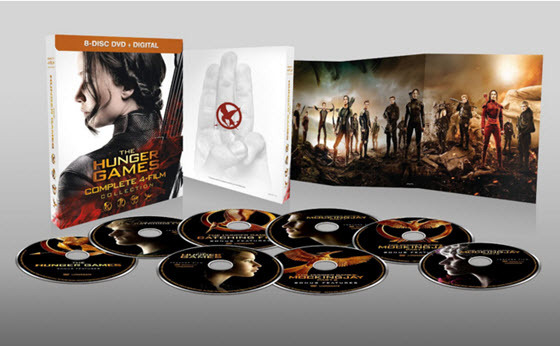 The Mockingjay emblem itself is made of bronze alloy. The sale will run through January 30 or when they sell out, whichever comes first. At this price, you can get them in every color! Visit Choxi for more information. 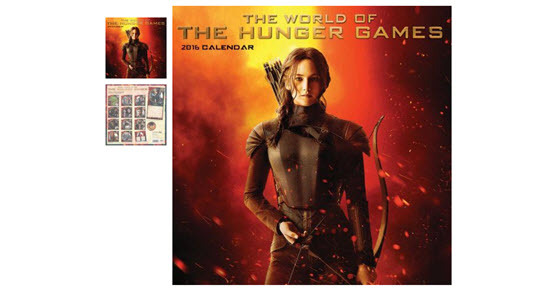 Calendars.com is running a great deal today and you can score the 2016 “World of Hunger Games” calendar for only $10.49 plus free shipping. 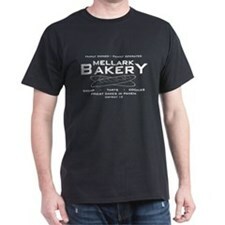 Regularly $14.99 plus shipping, their entire site is on sale today plus they are offering free shipping on EVERYTHING. 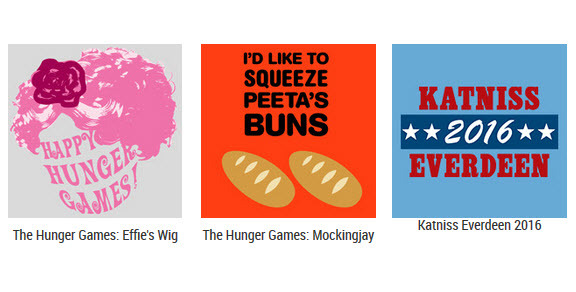 In addition, if you spend a total of $50, you get an additional 30% off with code CYBER30. The calendar is 12×12 when closed and features shots from each of the various movies. 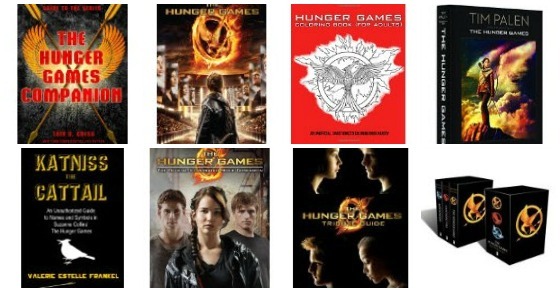 Each of the 12 months has 2 different images (one big and one small) and there is a bonus page at the end with Katniss. It is exclusive to Calendars.com, so you won’t find it anywhere else!